Ear wax or “Cerumen”, is normal and its presence is in the canal is healthy, as it helps to protect the ear. Occasionally as wax migrates from ear canal it can cause a blockage, preventing sound from travelling down the ear canal to the eardrum, which can cause temporary hearing loss. Impacted wax can also adversely affect the performance of hearing aids; in particular it can cause feedback or whistling, or cause the instrument to become faulty. “Micro-suction” offers a safe, gentle and very effective way of removing wax using a soft suction or vacuum. 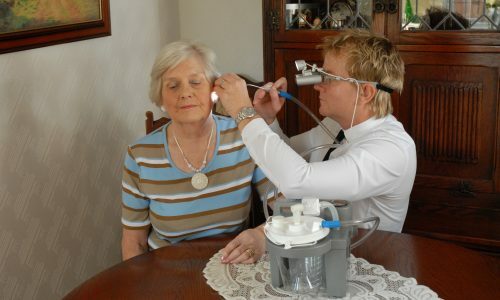 Traditional ear syringing uses a jet of water, which many people find unpleasant and many patients are unsuitable, for example if they have a perforated Eardrum. Andrew Friel is one of only a handful of Private Hearing Aid Audiologists to offer micro-suction wax removal. Micro-suction is safe and harmless, using no jets of water at all. 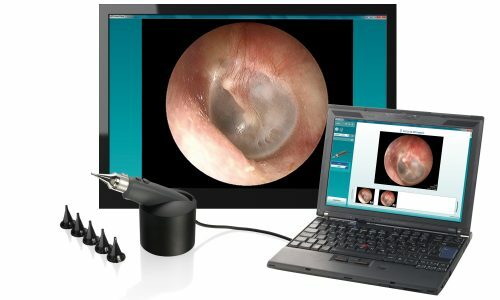 To establish whether wax is present in the ear canal, Andrew provides an examination using the latest in Video Otoscope technology. 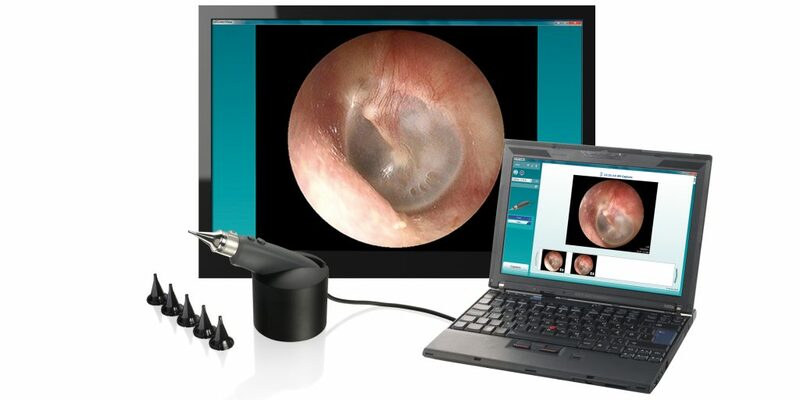 It is possible to view a live colour image of your own eardrum and ear canal on a TV screen using a miniature camera. Should excessive Cerumen be present, Andrew offers micro-suction wax removal service on site, without the need for referral. Micro-suction is the “gold standard” and safest method of ear wax removal. 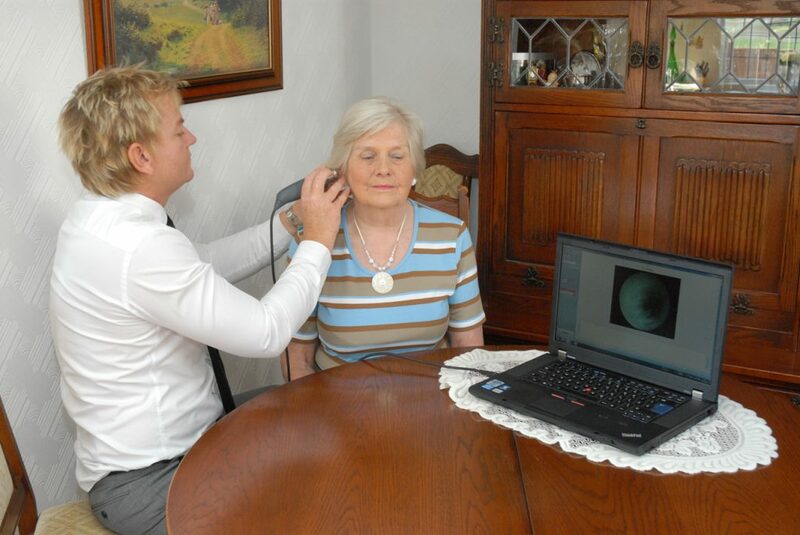 Andrew is a trained Clinical Audiologist and offers this service without the need for GP referral. If you would like any further information regarding “micro-suction”, or would like to book an appointment to have your ears or hearing aid checked for wax, please contact 0800 111 4779. 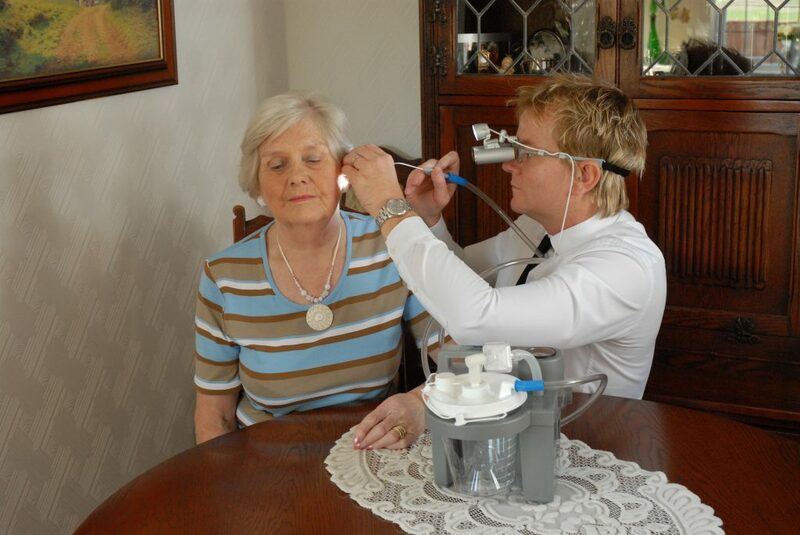 Micro-suction standard charge is £30.00 for one ear, £45.00 if both ears require Aural care.